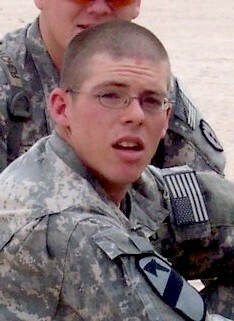 PFC Branden C. Cummings was killed in action on February 14, 2007. He had just celebrated his 20th birthday. His death has shaken us all as we grieve the loss of another American Hero. At this sad time our thoughts and prayers are with his fiance, Danielle, his family at home, and his brothers in the platoon. More information will come soon.